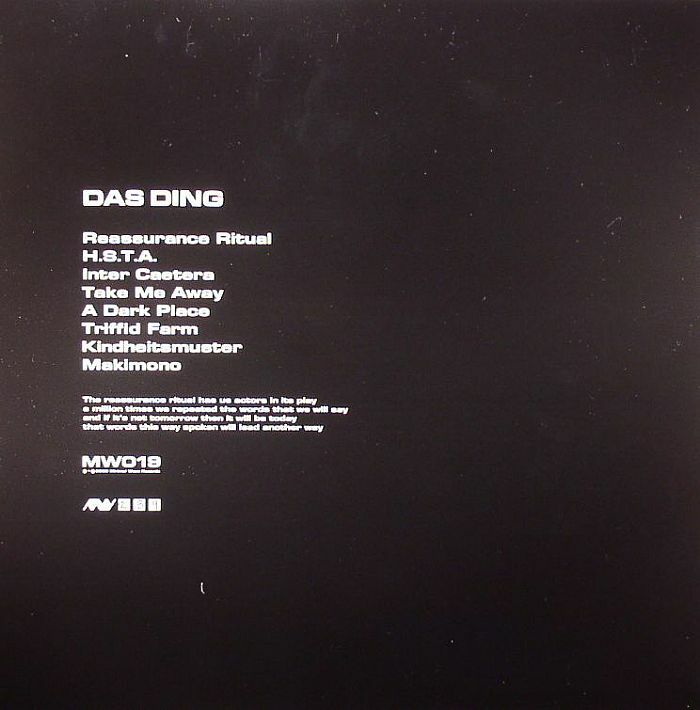 DAS DING HSTA vinyl at Juno Records. Minimal Wave have done the right thing here and repressed HSTA by Das Ding, undoubtedly one of the most popular heavyweight reissues of their reign thus far. 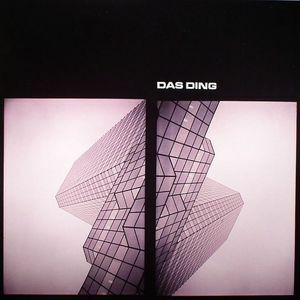 Das Ding is of course Dutchman Danny Bosten, active in the mid 1980s from his Southern Holland base releasing his pioneering brand of electro as well as his friends' music via his own Tear Apart Tapes cassette label. HSTA refers to the Highly Sophisticated Technological Achievement tape Bosten released on the STUM label from which Minimal Wave also took several tracks including the title jam, which you're likely to hear Funkineven dropping these days. It's worth investing in this for "Take Me Away" alone, which sounds likes its been beamed down from the future despite its three decade vintage (Weatherall's a big fan of this one) and the remaining six tracks are just as thrilling.